Edo State Governor, Mr. Godwin Obaseki has declared that in the next twelve months the state will establish a real industrial park with 24-hour electricity that will enhance the development of the state. 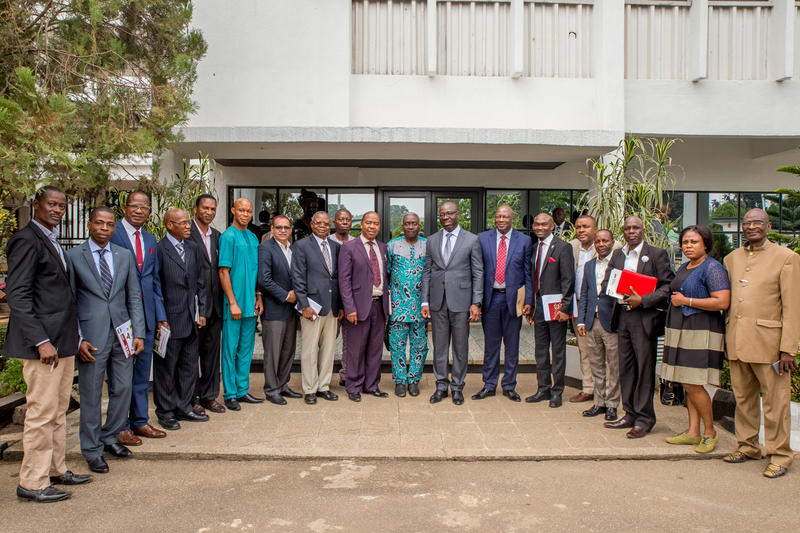 Governor Obaseki said this when he received the management of the Manufacturers Association of Nigeria (MAN), Edo Delta States Branch, who paid him a courtesy visit at the Government House in Benin City, Edo State. 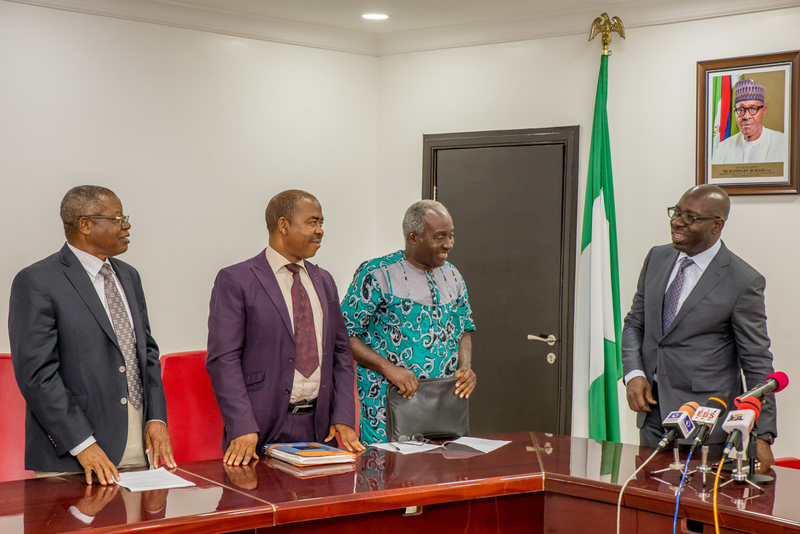 To facilitate this, Obaseki revealed that his administration would work towards creating an enabling environment for investors to do business in the state with ease. “My goal is to make Edo State the number one state in doing business in the country, and, to achieve this, we have to address some issues like our land administration system, the changes thereafter, the efficiency, law and order, our judiciary or court system. It is a lot of work; it is not cheap to achieve this”. On how he hoped to create this enabling environment, he noted that Edo State already had the three critical endowments needed to prosper. These endowments, he explained, include human capacity, location, and land. Expressing confidence in his administration’s ability to facilitate economic growth in the state, he said, “I am very optimistic and thrilled about the opportunity given to me to serve, economic development is going to happen in this state and it will happen soon”. Speaking further, he emphasised his administration’s willingness to collaborate with MAN and work much closer with the association as the collaboration is needed to achieve its vision of developing the state economically. Meanwhile, the leader of the delegation, Dr. Alofoje Unuigboje noted that the group appreciates the efforts made to stabilise the state’s system. He said, “The multiplier effect of this singular phenomenal action resonates with the concept of investment-vortex into the state. The developmental architecture of the state could be premised on three pivots, among other-Education/Industry- Related Research, Agriculture and Industrialization/Industrial Parks”.